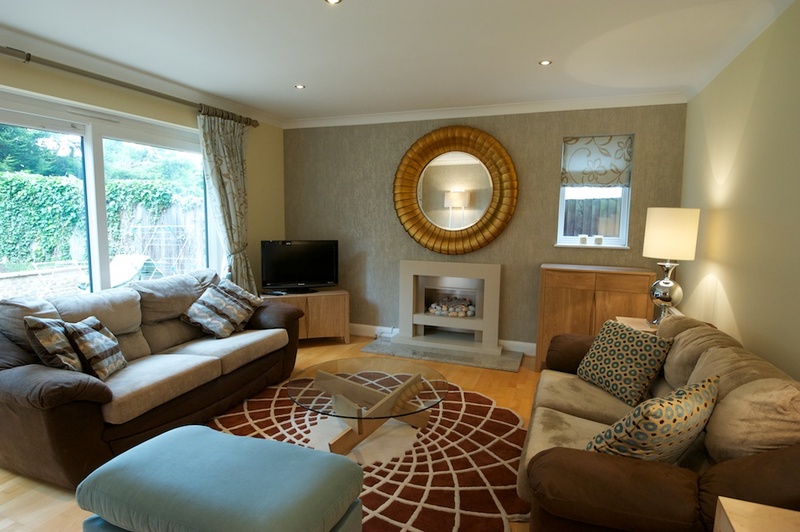 Creating a tranquil, relaxing and conversational living room. 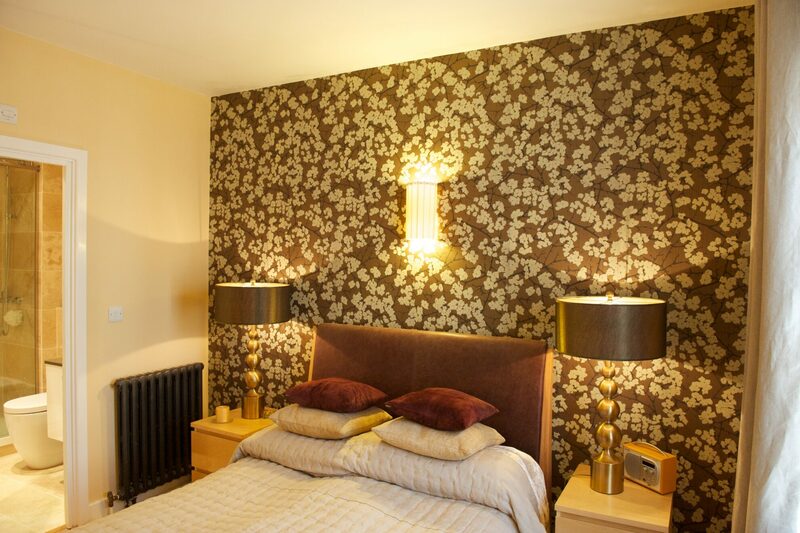 The clients were struggling with the layout and feel for this room, which originally had been three rooms in a house dating back to the 1700’s. The space was dark and lacked flow. 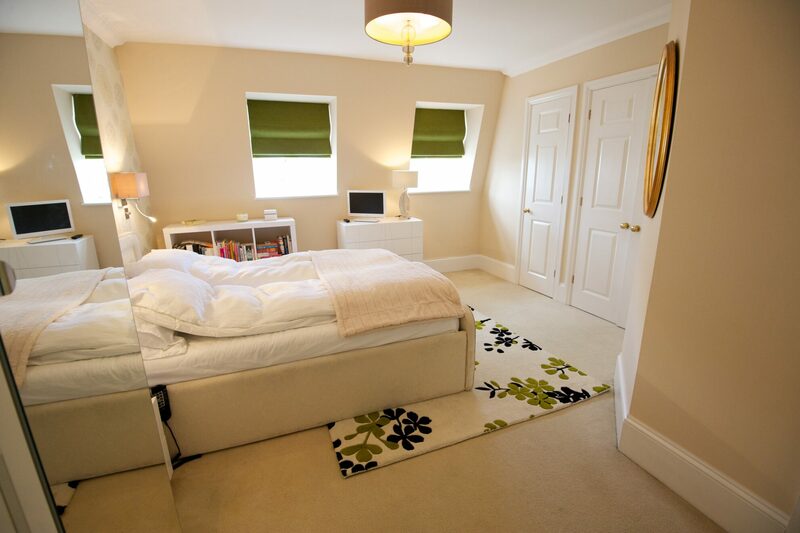 We have recently completed the design and refurbishment of a Master bedroom, en-suite bathroom and family/guest bathroom. 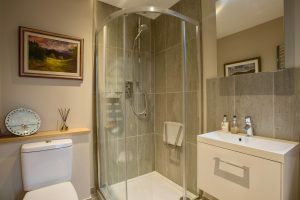 The house being 15 years old from original purchase was in a good order, but the bathrooms needed bringing into the 21st century as no longer fitted the needs of the client. We have recently completed the design and refurbishment of a 4 bedroom Mock Tudor house in Bromley in Kent. 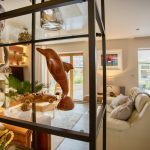 The house about 15 years old was recently purchased by my client was in poor decorative order, especially to the bathrooms, an en-suite and family bath plus a cloakroom, all of which had suffered water damage. 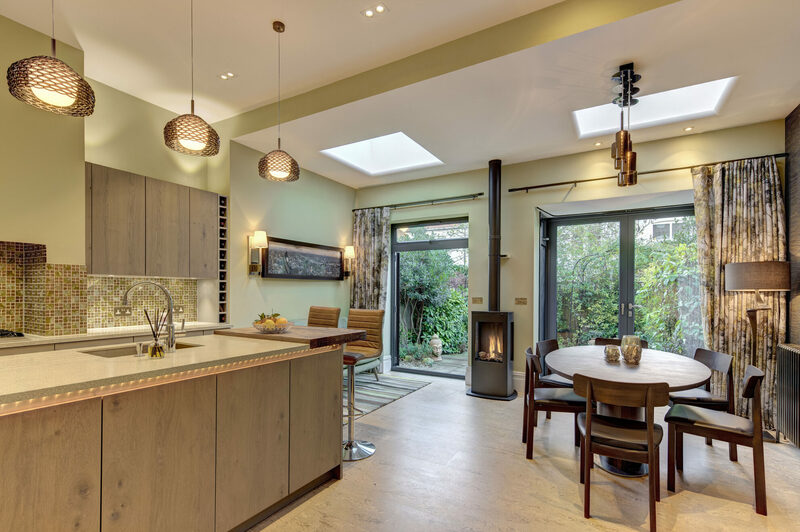 The brief from the client was to create a sociable kitchen, combining the old kitchen with a separate dining room, creating a space for both cooking and entertaining, offering the perfect backdrop for relaxed living, particularly as the client enjoyed cooking and entertaining at the same time. 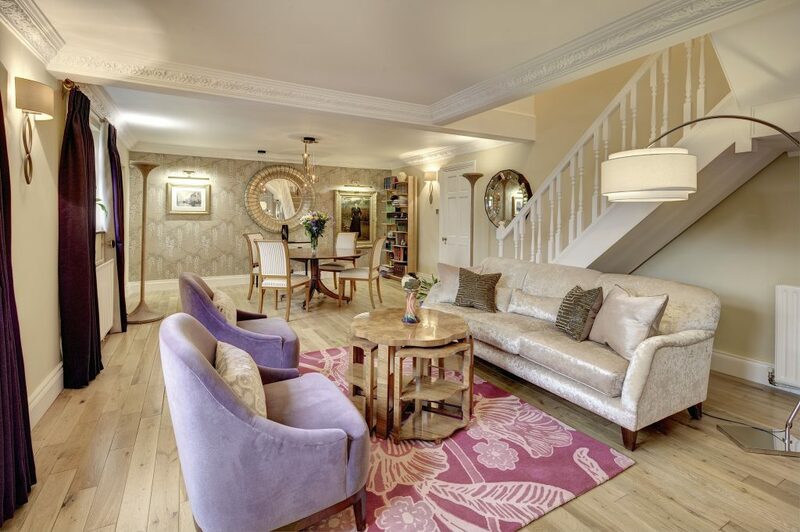 A high value rental property, consisting of three bedrooms, two with en-suite, a family bathroom, entrance hall, large living/dining room and a separate kitchen with breakfast area in the heart of London’s Mayfair. 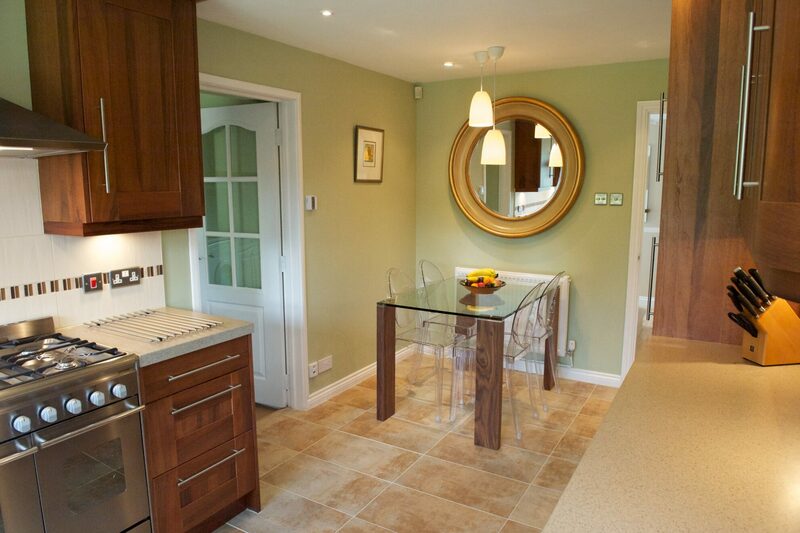 The property had been empty for over 6 months with a considerable loss of income to the clients. Chameleon Interior Designs were asked to help design the interior on this new build house in the Georgian market town of Reepham, Norfolk. The design consisted of all the interior rooms and spaces, which were three bedrooms, office/study, Master bedroom en-suite, ground floor shower room, utility room and broken-plan ground floor living/dining and kitchen. The house built in the late 1970’s, was in reasonable condition and consisted of 4 bedrooms, 2 full bathrooms, cloakroom, living and dining rooms, kitchen/dining space and utility room. 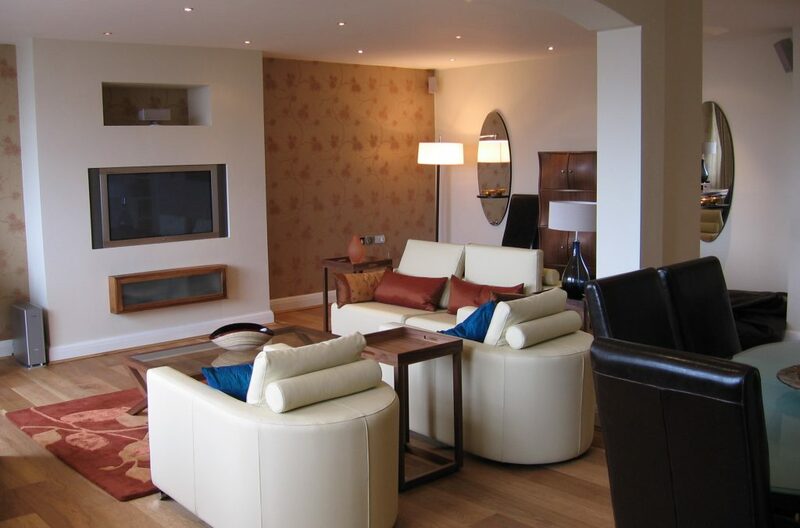 A modern Georgian terrace house, was in reasonable condition, although had been a rental property for the last 5 years before my clients purchased the house. 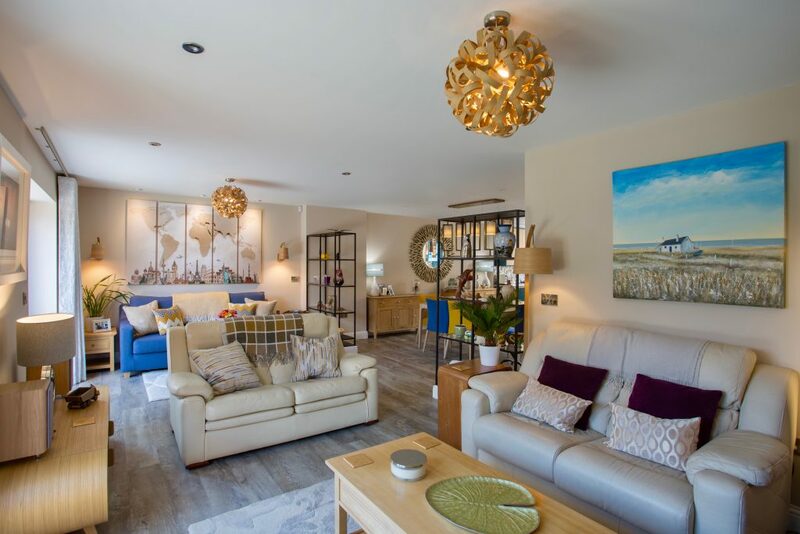 2 bedrooms and en-suite on the top floor, 1 full bathroom, cloakroom, living and dining space on the ground floor, guest bedroom and living room on the middle floor. Do you have a project you'd like to discuss further?